Are Australian banks on the verge of financial crisis? 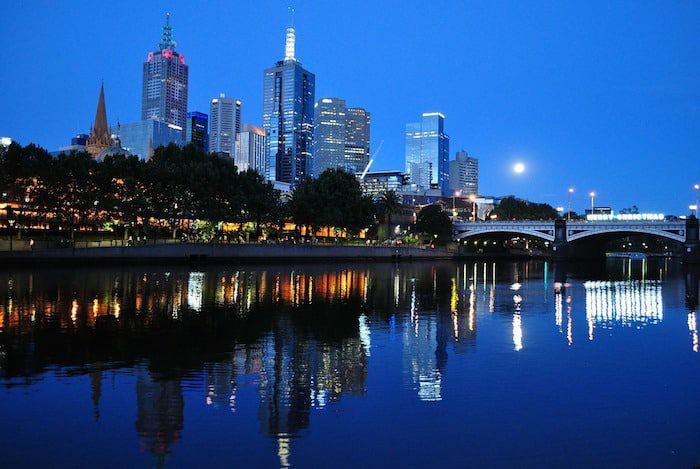 Melbourne, Australia: Property prices here have skyrocketed due to a growing housing bubble. A couple years ago, I wrote about a report from Global Finance about the safest banks in the world. Australian banks charted well, placing Australia at number four overall. 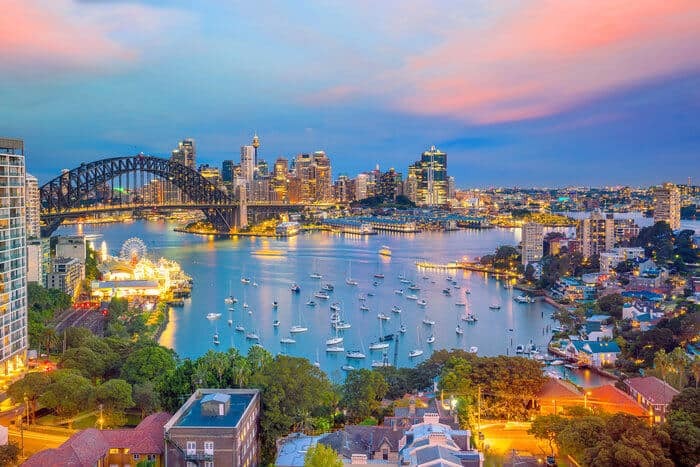 The National Australia Bank, the Commonwealth Bank of Australia, Westpac and ANZ — also known as “the big four” in Australia — are some of the most stable banks in the region and stack up well when it comes to offshore bank safety. I’ve never been totally convinced, however, that Australian banks are the best option when it comes to offshore banking. In fact, I expressed my reservations back then and it’s beginning to look like those reservations were merited. For one, Australian banks aren’t very open to foreigners. Yes, they have begun to target many Asian countries, opening branches everywhere from Vietnam to Cambodia and beyond. Yes, many Asians — especially wealthy Chinese — are moving their money to Australia. But, banks in Australia still tend to think a bit like US banks by assuming only a resident would want to bank there. If you do look into opening an account, don’t be surprised if they ask when you’re moving to Australia. Beyond this minor annoyance, there are bigger concerns. Recent developments have many investors around the world wondering if Australian banks are on the verge of a financial breakdown. Why the concern about Australian banks? The first concern is that the big four Australian banks have been dragging down the Australian market, with both ANZ and Westpac experiencing increasing losses in their loan books. The instability in Australia’s banking sector is a combination of several factors; primarily, the continuing problems in the housing market. Sydney and Melbourne house prices have skyrocketed, making them some of the most expensive properties in the world. In fact, Australia’s house price-to-income ratio is at its highest level in history, having grown over the past two years due to low interest rates. And while interest rates may continue to to decrease, there is a recognizable housing bubble building in Australia that smells of bad debt. Other pockets of weakness in Australia’s banking sector include low commodity prices that threaten to prolong the prevailing income recession, as well as aggravate the struggling coal, gold, oil, steel and iron industries in the country. Regions where mining is a large part of the economy have already seen stress in consumer loans. To add to the list of troubles, the big four banks have recently been the target of a banking app malware attack which steals banking details from its customers. In all, things aren’t looking as safe and stable as Australia’s reputation would portray them to be. 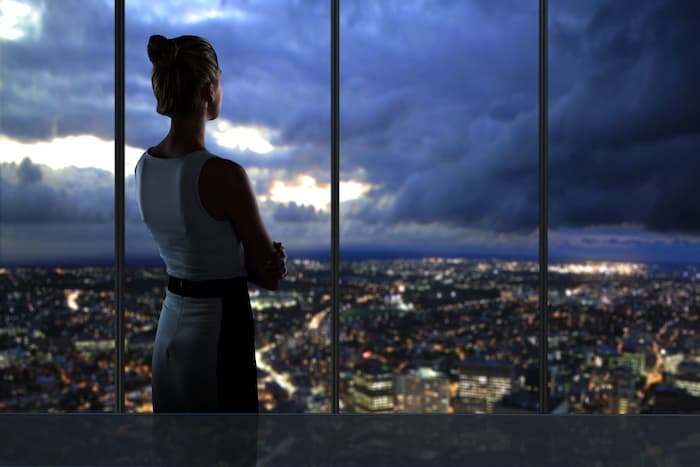 Regardless of whether or not these weaknesses will lead to eventual disaster and all the speculation of a banking crisis comes true, there is an important lesson to be learned from Australia’s predicament . . .
You may love your country and your culture. Heck, you may even your love your government! And you might even think that things are fine with Australia’s banks, but no sensible investor would ever place all their eggs in one basket, and that includes putting them all in the same country. Even a reputable country known for its safe banks can change overnight or slowly succumb to a full-blown financial crisis. Which is why we talk about flag theory and international diversification all the time here at Nomad Capitalist. 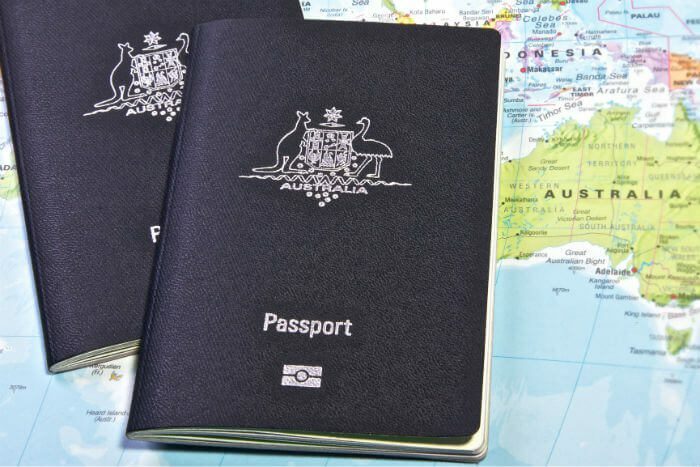 It’s essential to have a Plan B.
Fortunately, if you are from Australia, you have an easier situation than someone coming from the US in terms of banking offshore and completely exiting your country’s tax system. While you’re at it, why not consider diversifying more than just your money? Protect your company and move it to a tax-free jurisdiction as an offshore company. Safeguard your freedom of movement by obtaining a second residency and working towards a second citizenship and passport. Make the world your oyster. There is so much that you can gain by going where you’re treated best. If you are ready to set up your Plan B, I select a small number of individuals each month with whom I work one-on-one to design a personalized blueprint for greater freedom and prosperity. If you are among those ready to take action, apply for a consultation today.